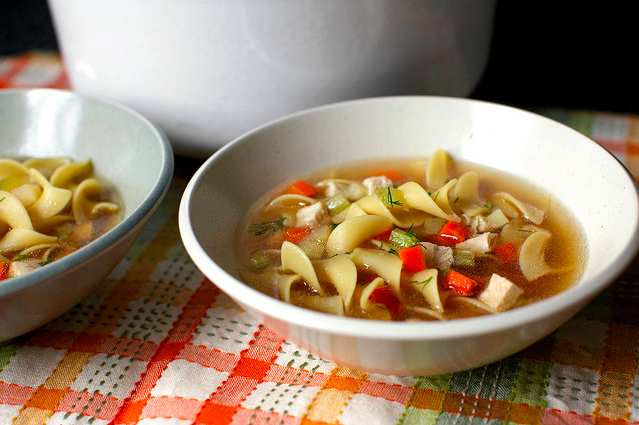 But after a long day shoveling the sidewalk, building snowmen, or pulling the kids up the sledding hill it’s time to thaw out with food that warms you from within – soup. 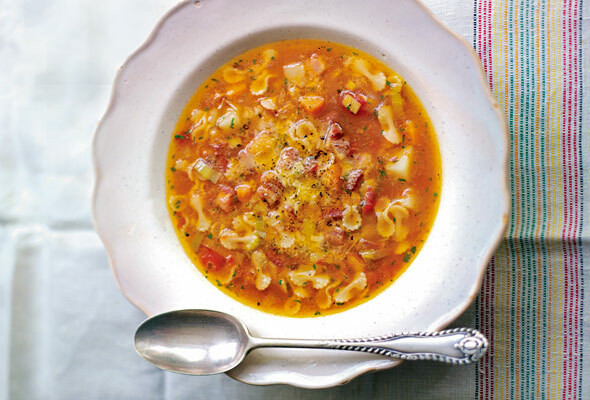 Easy to make, soups come in endless varieties, with recipes that can easily be adapted to the ingredients you have on hand. Best of all, leftovers are even better reheated a few days later! 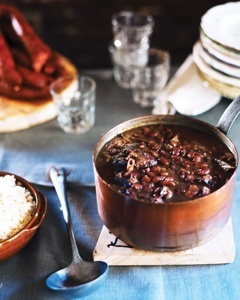 Serve a hearty bowl of soup with warm crusty bread and a green salad and you have a meal that will keep you warm, even as the temperatures outside plunge into single digits. Check out these favorites and enjoy! 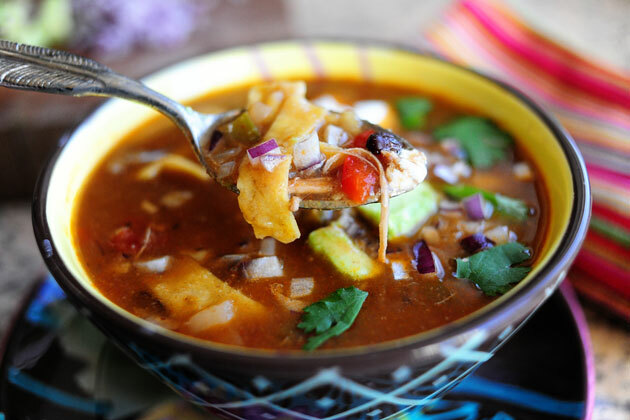 Heat things up southwestern style, with The Pioneer Woman’s beloved Chicken Tortilla Soup. (See picture above, how can one resist?) The Pioneer Woman does a marvelous job of showing the cooking steps in pictures for even the newest of cooks. Try a new twist on beef stew from Food Blogger, Joy the Baker. The sweet potato makes all the difference. New England Clam chowder is hard to beat! 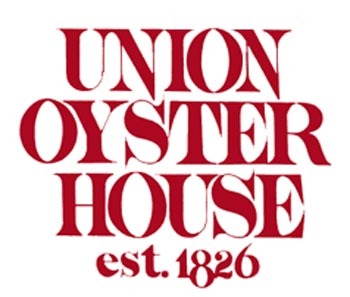 Here’s the recipe for Boston’s best Clam Chowder, Courtesy of the Union Oyster House in Boston and The Food Network.com. It’s easy and delicious. 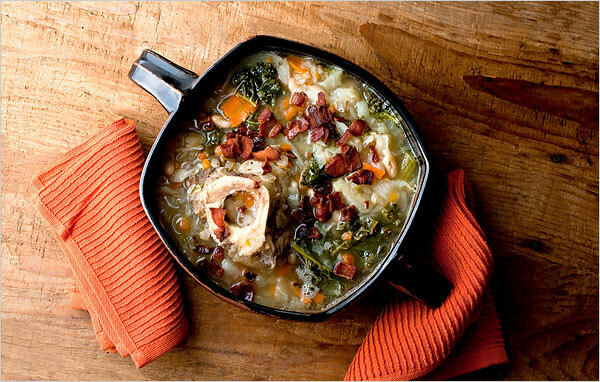 Substitute the salt pork with bacon for a truly traditional version. Bubbling cheese atop a cup of onion soup would impress any French chef! Thanks to Gourmet Magazine and Epicurious.com, you too can now make onion soup like the experts. 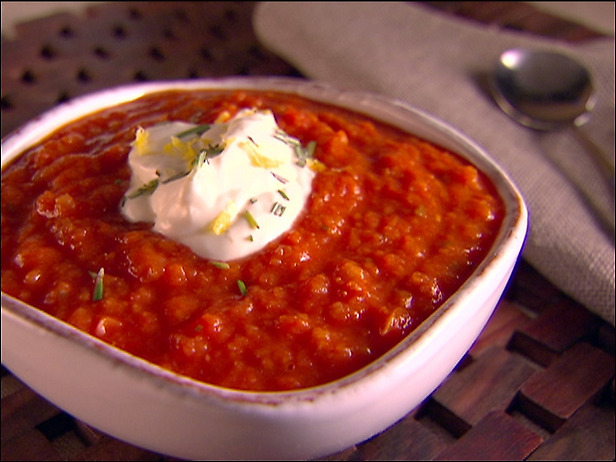 Last but certainly not least, one of our favorites is the Barefoot Contessa’s Cream of Fresh Tomato Soup. This is not the tomato soup of your childhood – it’s spicy and so much better! Serve with grilled cheese and don’t be afraid to dunk! 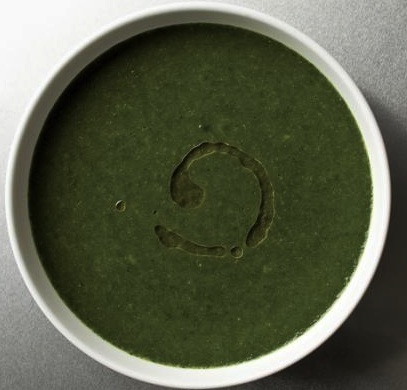 What’s your favorite winter soup? Share it with us and we will post it for everyone. Stay warm.